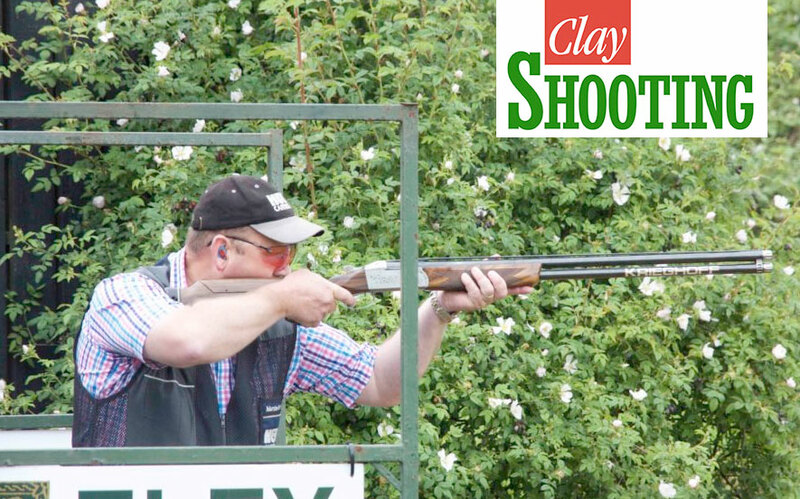 Martin Myers Claims the Clay Shooting Classic title. Congratulations to Martin who won the Classic over the weekend with an impressive 146 ex 150, scoring 73ex75 each day and beating his nearest rival by 3 clear points. The competition took place at High Lodge Shooting Ground on the 18th and 19th June. Mark Winser, last years winner, was also on the podium in 3rd place with a score of 141. Well done and well deserved Martin!